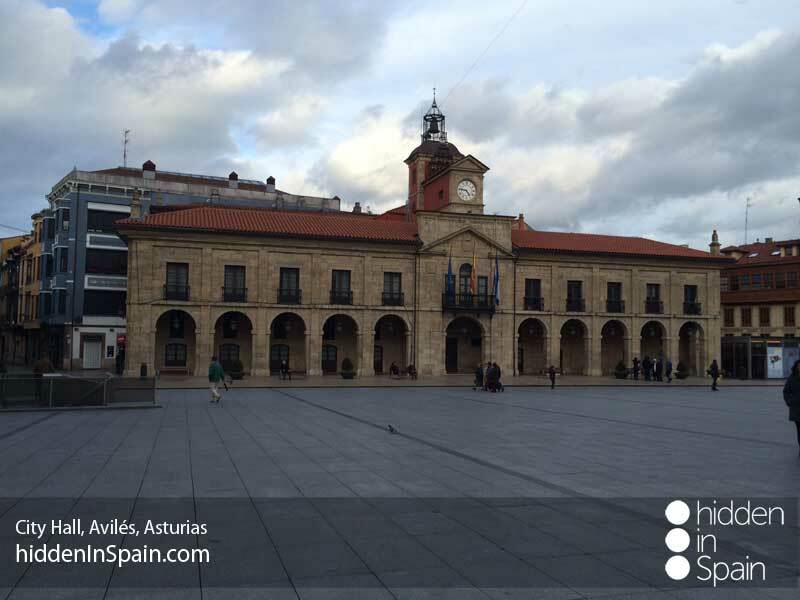 It is true that the local government is doing a great effort to launch the name of Asturias abroad and that that won’t be possible without a great infrastructure. But it is also true that the best advertising is what people say about this province. There’s no better advertising than the mouth to mouth. 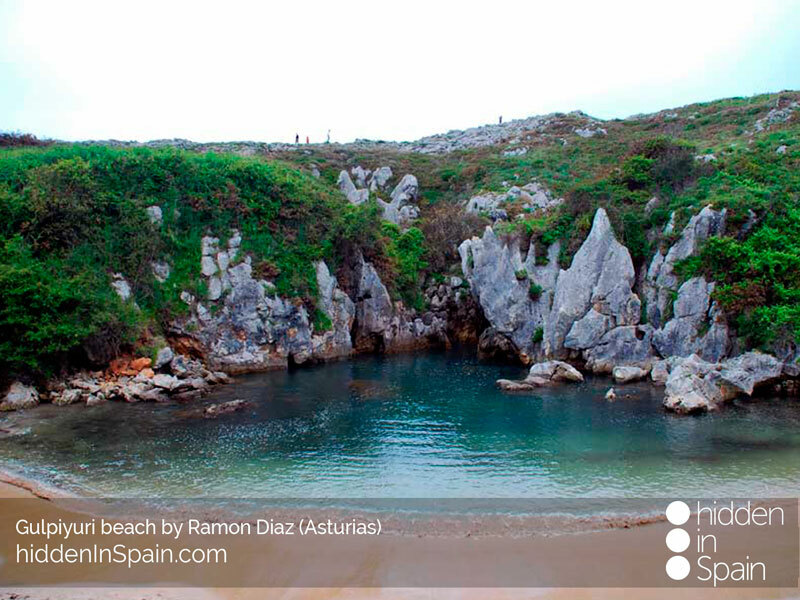 Asturias has great hidden beaches and creeks, to name some you shouldn’t miss Andrín or Gulpiyuri, a strange and hidden beach in the middle of a mountain that only appears when it is high tide. It also has awesome mountains where we must highlight the Picos de Europa. These mountains are part of three different provinces including León and Cantabria. 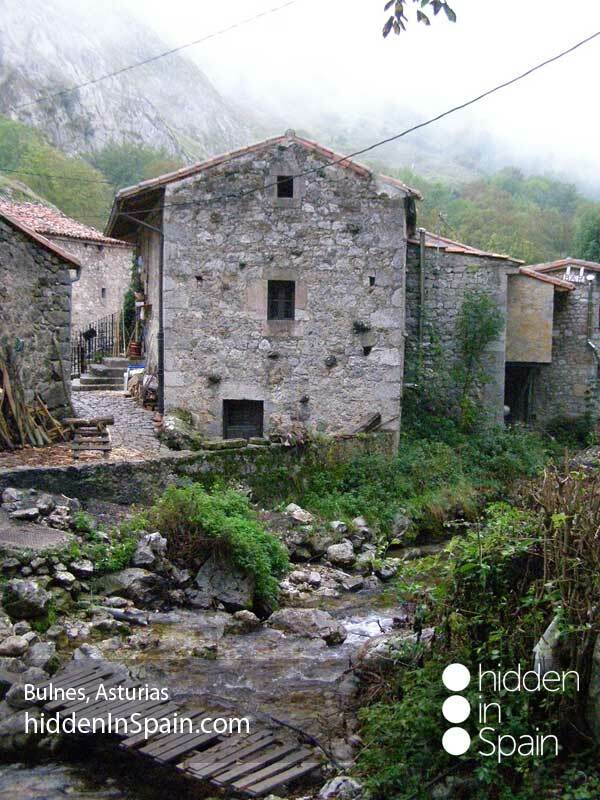 The Picos de Europa are different in each province and you should visit all of them. 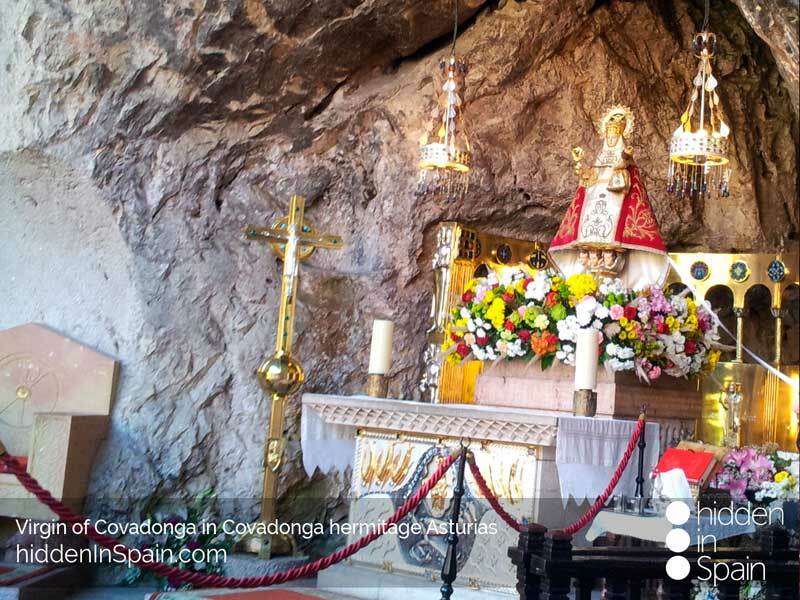 It is also a must to name Covadonga where 7 great lakes really worth a visit and where you will find the parish of Nuestra Señora de Covadonga and a little chapel into a cave in the mountain where you will see the Virgin, patron of Asturias and beloved Virgin of all asturians. 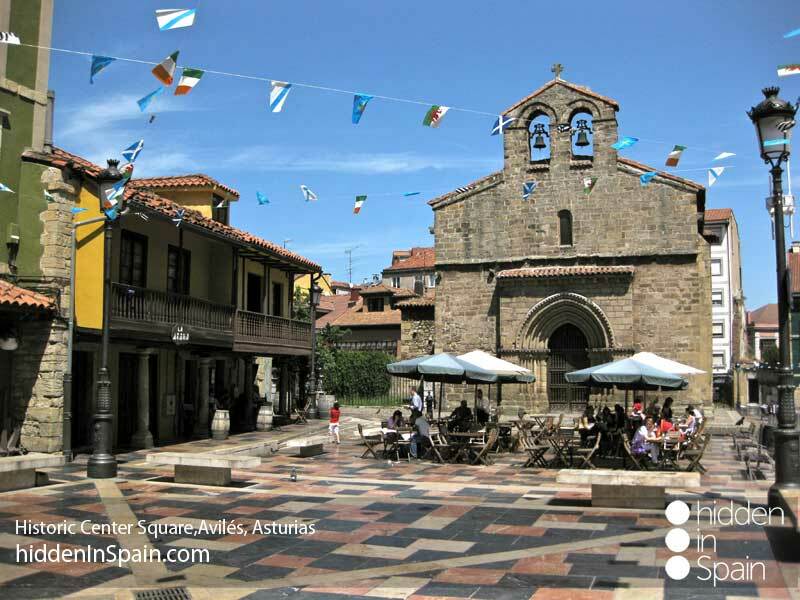 Fabulous inland and coastal villages as Cudillero, Lastres, Tazones, Santa Eulalia de Oscos or Bulnes are an obliged visit. 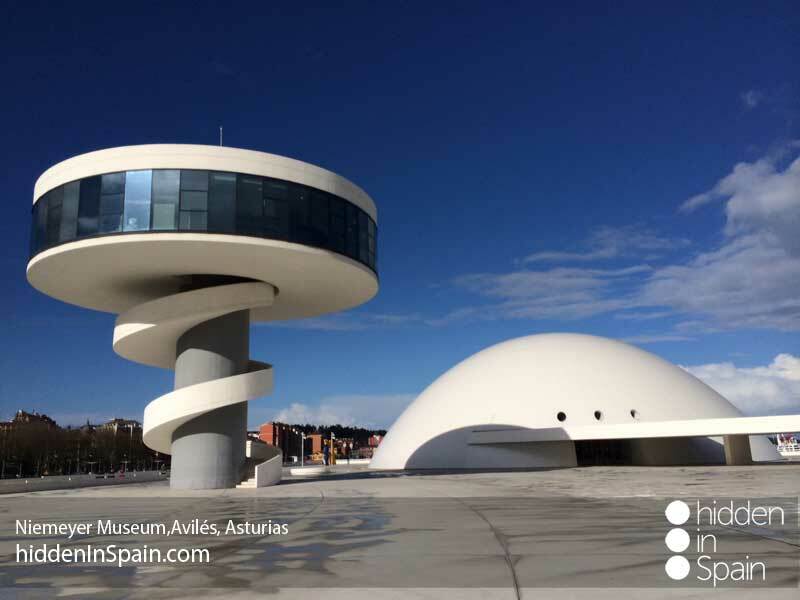 Three big cities, Avilés with the Niemeyer’s museum, Gijón with its great beach path walk and Oviedo, the capital, and its great cathedral will delight any tourist. 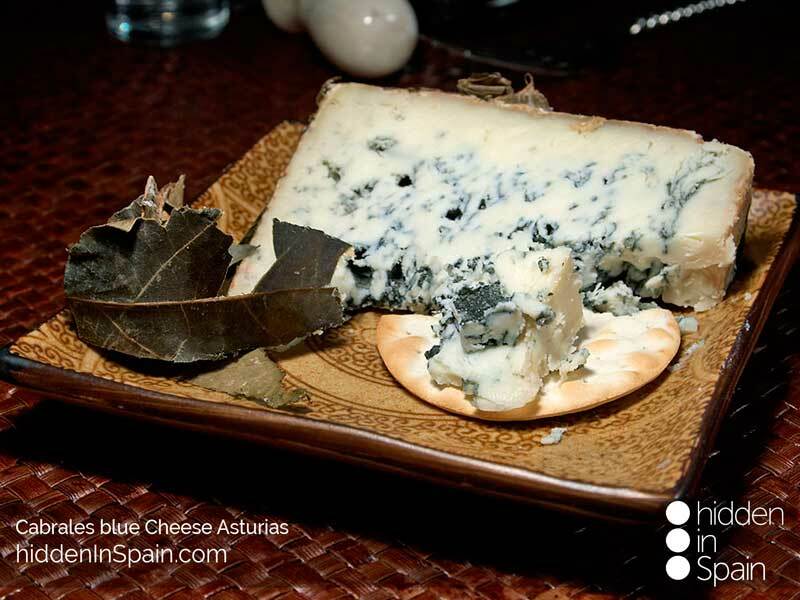 You will never be bored in Asturias. 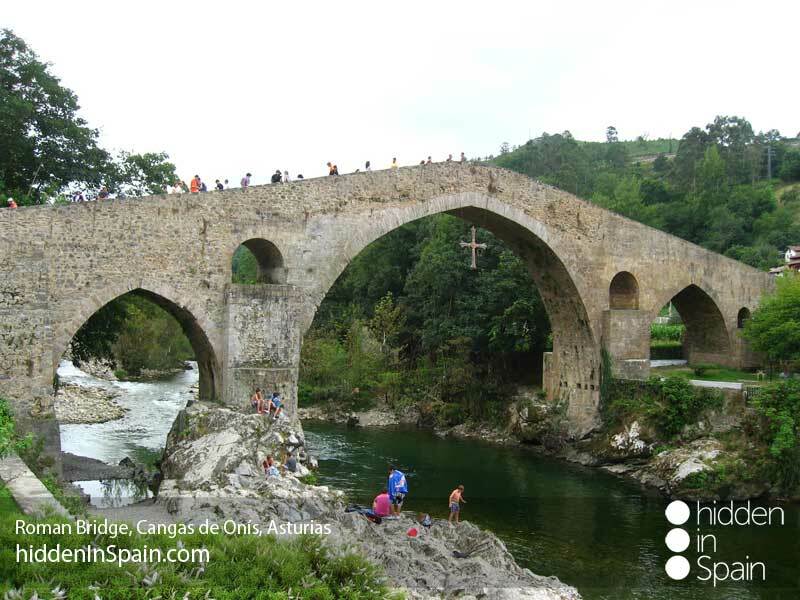 You can practice surf or windsurf, hike through the mountains or walk one of the many many routes prepared for that, descend rivers in canoes as it is done in the International Descend of river Sella, play paintball, karting, visit the aquarium, museums, the botanical garden, theater performances, concerts, popular festivities… And it is part of Camino de Santiago (Northern Route). There’s always something to do!! And it is not us saying all this. There are several famous that are starting to enjoy this awesome province. 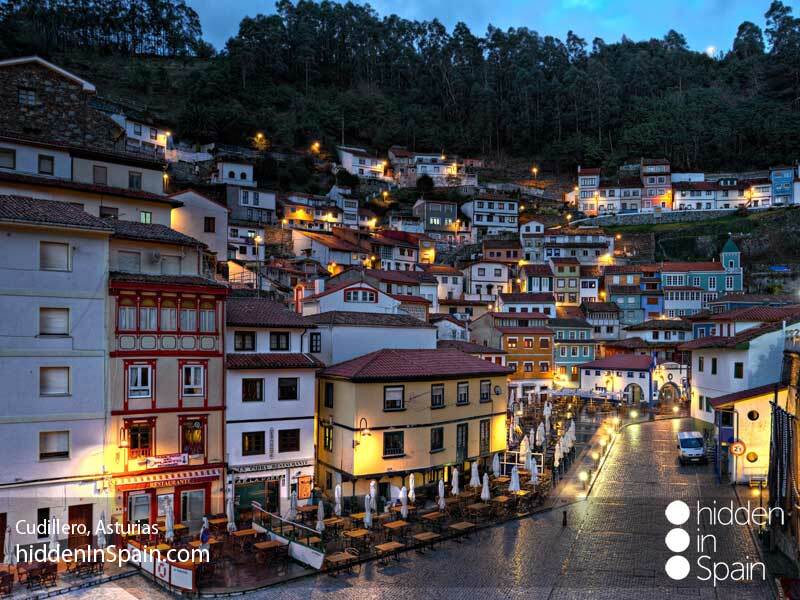 The director Woody Allen is in love with Asturias as he has recognized several times. The last famous visiting this province was Nicholas Ghesquière, Louis Vuitton creative director. You can see it in this link (sorry but it has been translated by a free website translator so it is not perfect). 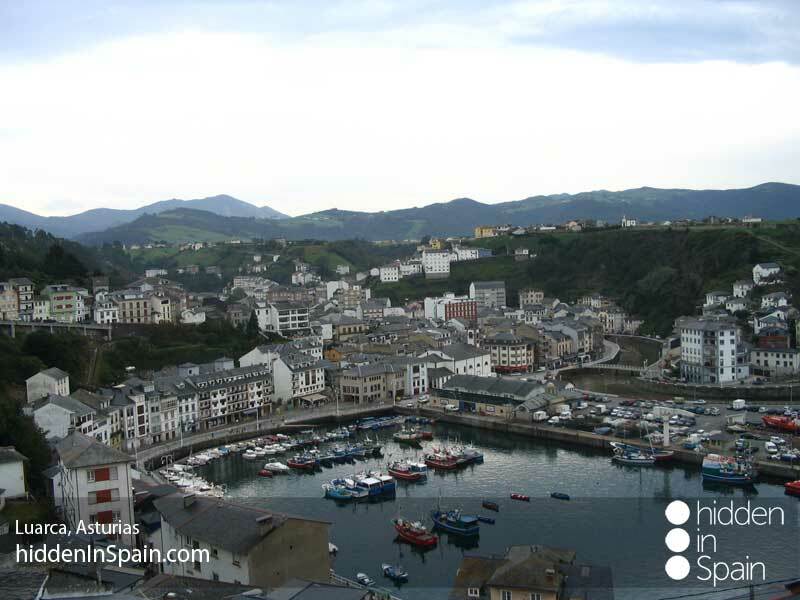 Now please enjoy some pics of Asturias at the bottom of this post. If you want to see more please visit our pinterest. 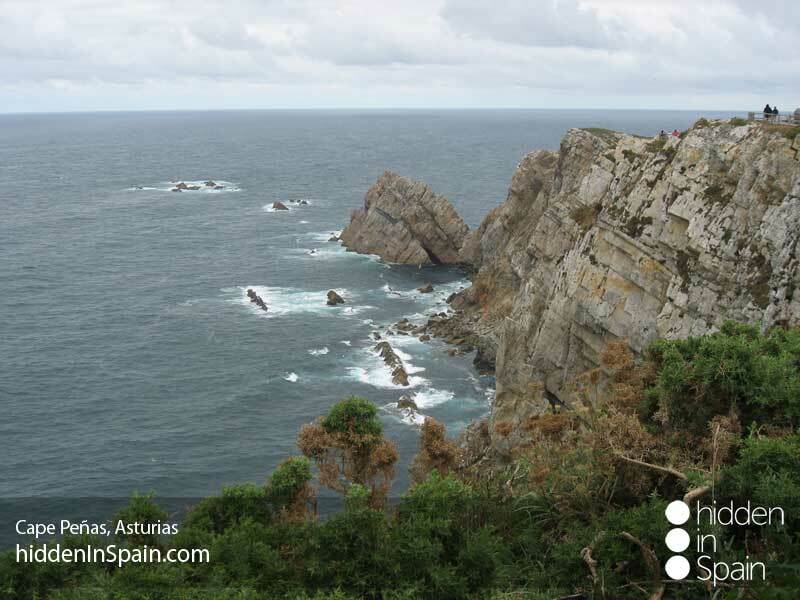 You’ll find more than 1000 pics of all northern Spain, including Asturias. 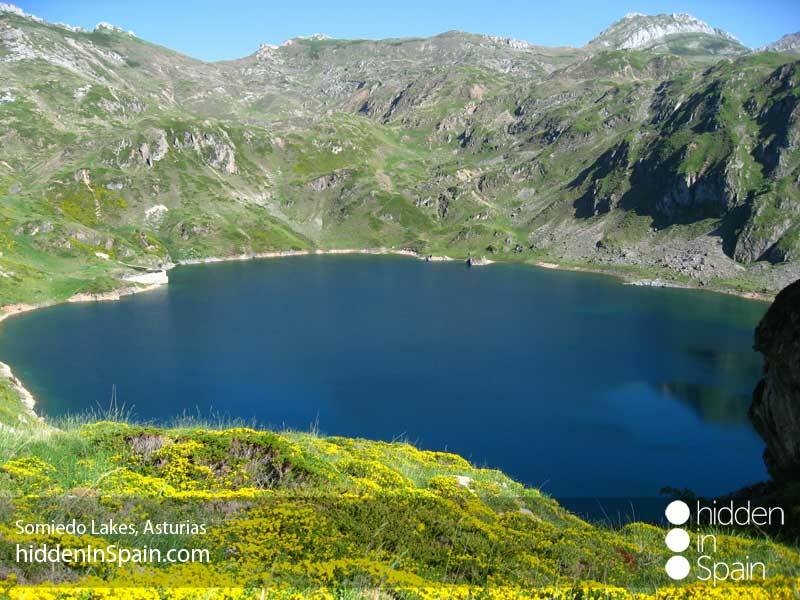 If you want to be aware of our activity you can follow us on Facebook where we share pics and information about northern Spain. 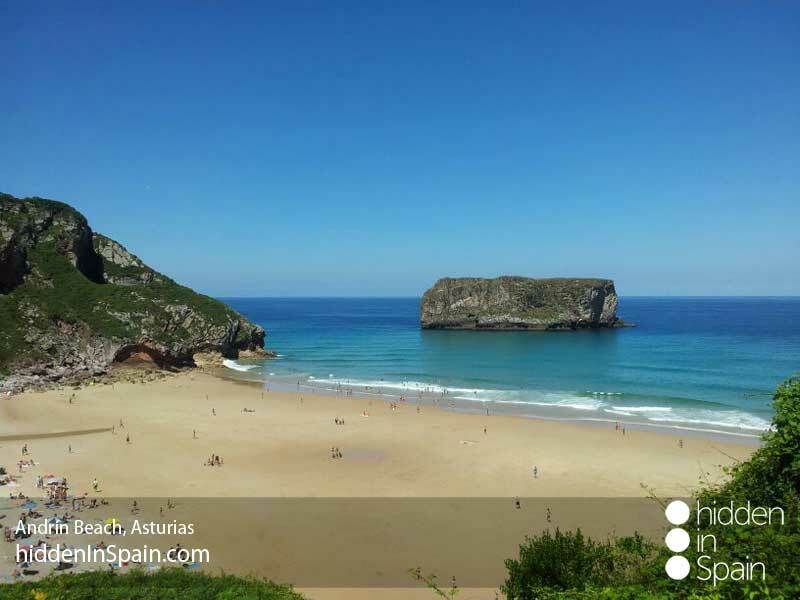 After you’ve done this, it is possible you want to come to Asturias. 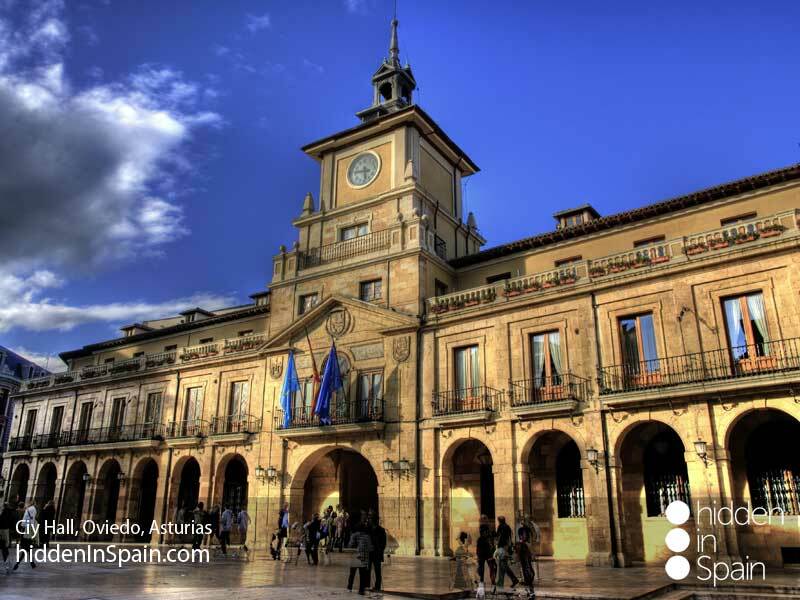 Here (and all around Spain) there are many different kinds of accommodation but the country houses must be highlighted among them as there are a cheap way of enjoying the countryside. We work together with www.erural.com and find the best option for you depending on your requests. Contact us and let us organize your trip. 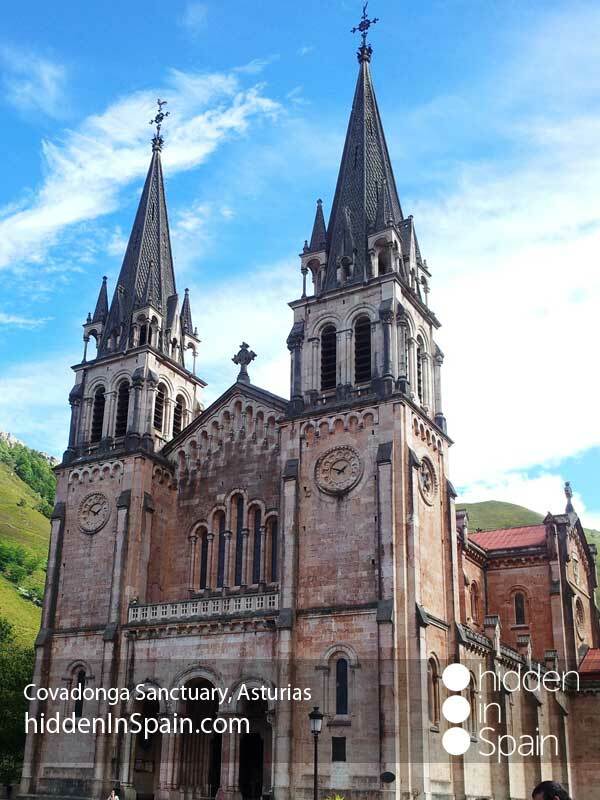 If you want to find out more about Asturias or northern Spain please subscribe to our newsletter (in the up right hand side of this page) and we will e-mail you the last news, offers, information and much more…!!! !